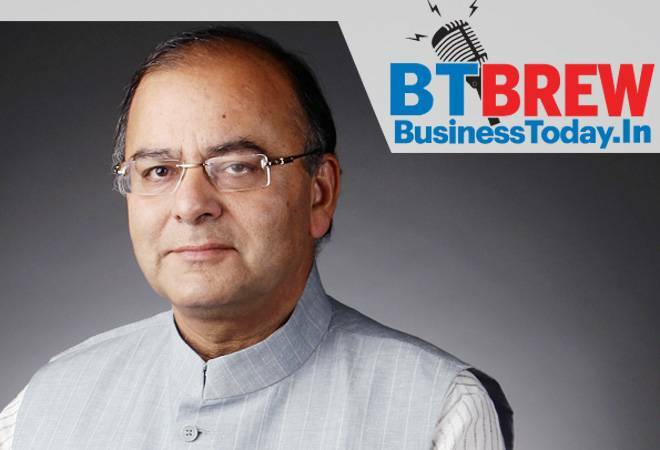 The GST implementation was a "monumental reform" which had the disruptionist impact on growth only for two quarters, Finance Minister Arun Jaitley said Sunday, hitting out at "critics and cynics" who blame it for hurting the GDP expansion. The remarks come a day after former RBI Governor Raghuram Rajan blamed the indirect taxation reform for derailing India's growth story. Jaitley did not name Rajan. The Asian Development Bank (ADB) Sunday said it would provide USD 13 million loans to EESL to promote efficient energy usage in India.ADB and the Energy Efficiency Services (EESL) signed a USD 13 million grant, to be provided by the Global Environment Facility (GEF), for the additional financing of an ongoing ADB-supported project that is promoting end-use energy efficiency, it said in a release. Fifth biggest domestic tech company Tech Mahindra is looking at upcoming 5G rollouts in global markets as a big opportunity and is on the right trajectory in its communications vertical to achieve 'gradual growth' from now on, a top official has said. In the recent past, communications, which has traditionally been the mainstay for the company, had delivered mixed results due to difficulties faced by the sector around the world, but the company surprised with a 4 per cent growth in revenue in the September quarter compared to the preceding three months. The RBI's board meeting on November 19 is expected to be a stormy affair in the backdrop of the ongoing tussle between the government and the central bank, sources said, adding that some members are likely to raise issues concerning capital framework, management of surplus and liquidity measures for MSMEs. Sources said the government nominee directors and a few independent directors could raise the issue of interim dividend along with the capital framework of RBI. Other issues which could be raised include alignment of capital adequacy norms with those in advanced countries and some relaxation in the Prompt Corrective Action framework, sources said, adding more measures to enhance lending to MSMEs and NBFCs may also be discussed. Distinguished economist and Padma Bhushan awardee who played a key role in the 1991 reforms passed away at the age of 85. Srinivasan was the Emeritus Samuel C Park, Jr Professor of Economics and International Area Studies Emeritus at Yale University. After serving as Special Adviser at the World Bank till 1980 he taught at world famous academic institutions like MIT, Stanford and Yale. He made significant contributions in the fields of economic growth and development economics and was known for his humour and lively wit.